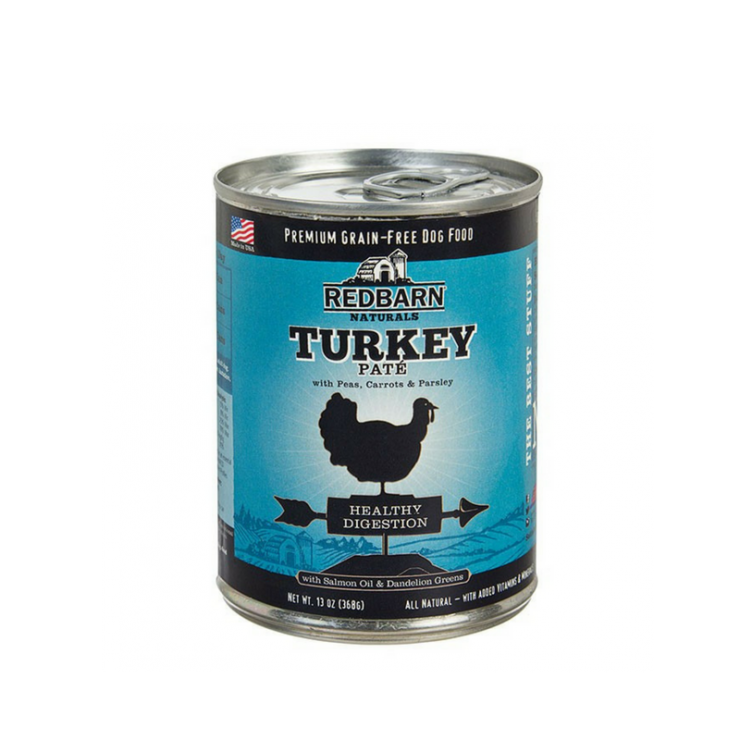 Redbarn Turkey Recipe Pate has high-quality Turkey as our first ingredient. Salmon Oil, which is rich in Omega-3 Fatty Acids, may help to support healthy skin, coat and joints. Dandelion Greens provide many vitamins and help support waste elimination. Here at Cherokee Feed & Seed we have a variety of dog food available to help you find the perfect dog food for your pup. If you have any questions about the various dog food we have available, give us a call or stop by one of our three store locations. We are happy to help you in any way we can.